Q. When is the next update of The Billionaire’s Price? A. Usually about five days from the day the latest chapter was posted, give or take a few days. Q. Can you update TBP every day please? A. While I would love to be able to do nothing but write, I have a job. Work is not optional for me, because I need to make a living. That means if I want to write fiction, I need to make time for it. That means not watching television for days. Sometimes I skip parties and meeting my friends just so I can write. So, no, I can’t update the story every day. A. LOL. Actually I don’t! A cliffhanger is where a question is left unanswered. For example: Did Sherlock Holmes survive the fall? What did he see when he opened the door? Will she say “yes” to his marriage proposal? I like to end my chapter with something exciting, and you can pretty much guess what happens next. For example, Chapter 25 (“A Very Long Walk”) ends with Victoria and Sebastian having their first kiss. In Sebastian’s bedroom. After Victoria gave him a twenty-dollar bill. So, yes, you can definitely guess what’s happening next. The reason, I think, that you feel you’re left hanging at the end of each chapter is that you really want to know what happens next. That’s natural. Remember: TBP is a novel. That means it’s made up of chapters, and each of these chapters is NOT a standalone story. You’re supposed to want to know what happens next. If you finish reading a chapter satisfied and not excited to read the rest of the story, that means I’ve failed as a writer. 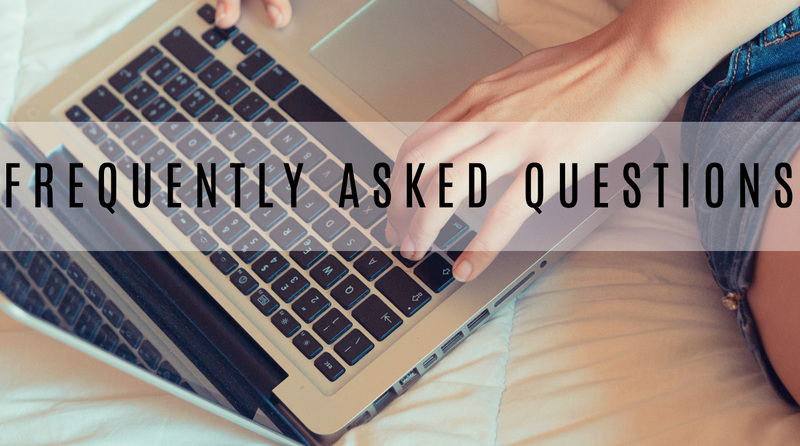 FAQ#2 – Why are your updates so short?